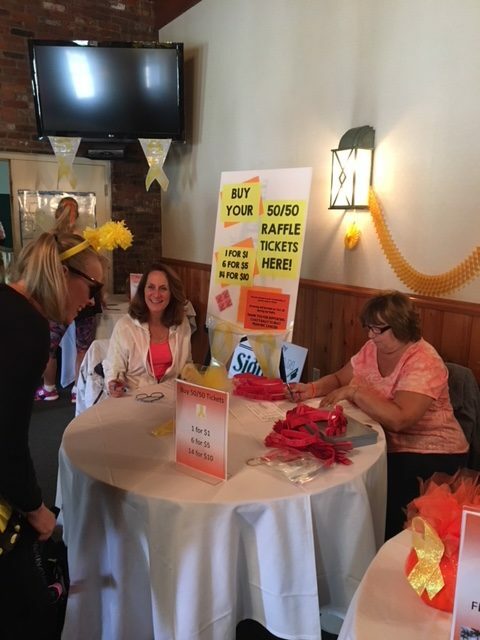 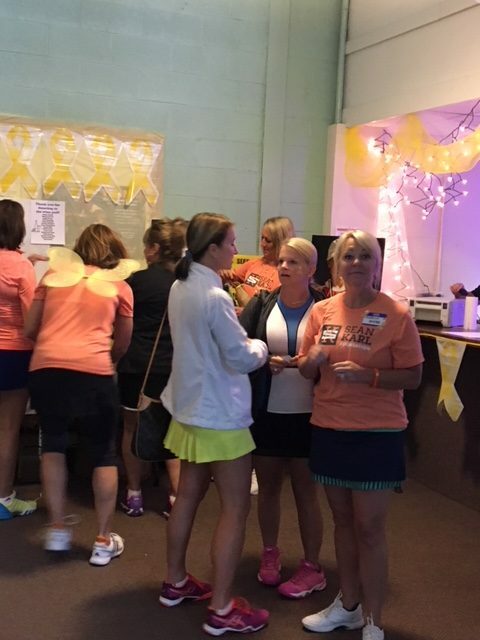 A big shout-out and huge THANK YOU to Chagrin Valley Athletic Club (CVAC) Rally For The Cure! 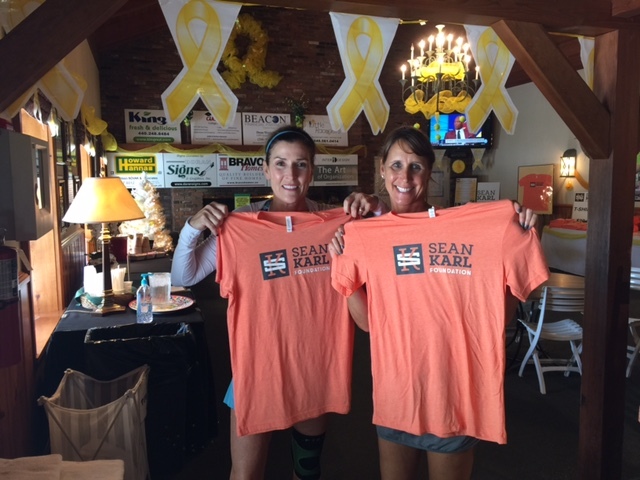 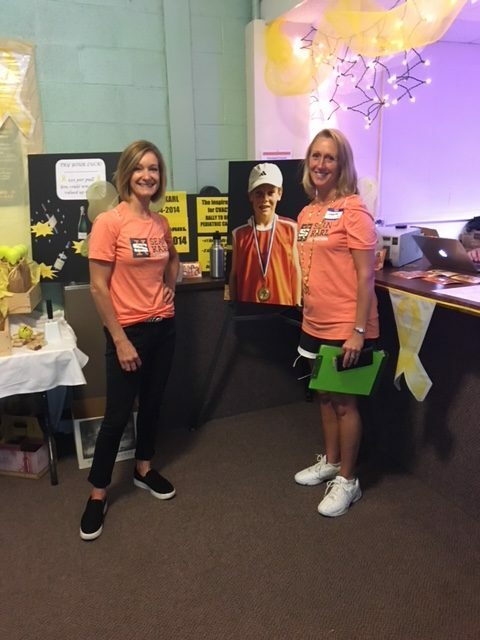 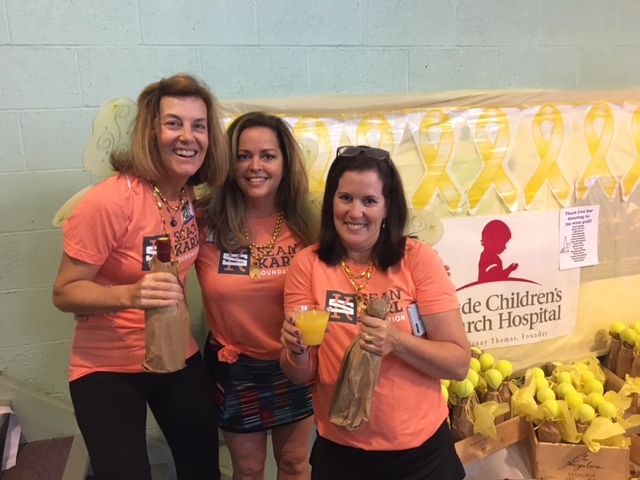 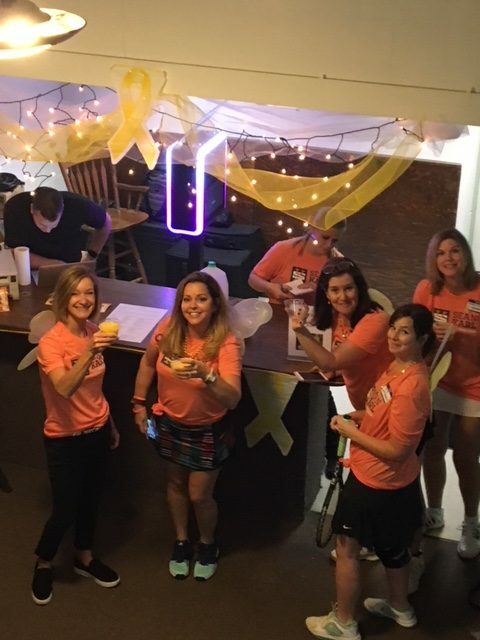 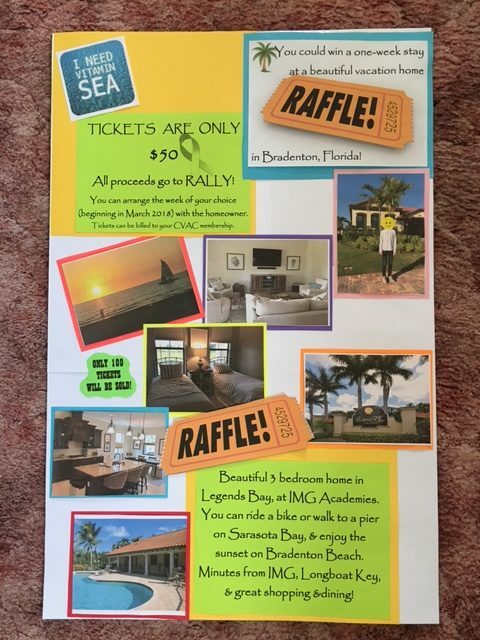 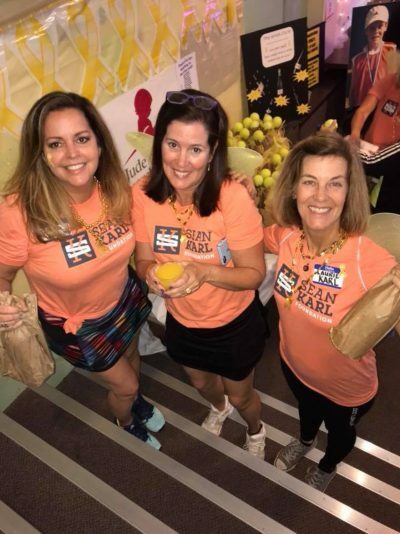 “Team CVAC” is selflessly serving others through this amazing event and this year they raised $8,000 for the Sean Karl Foundation, whoop whoop! 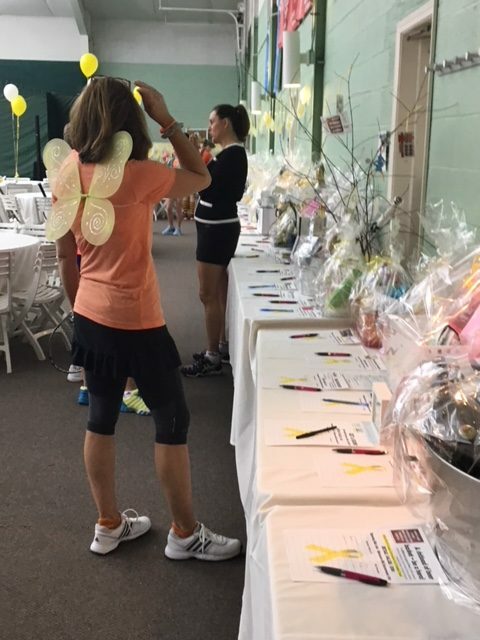 The energy was high, the food was amazing, the silent auction items were fantastic, the Cork pull was pulling..and the tennis was super fun. 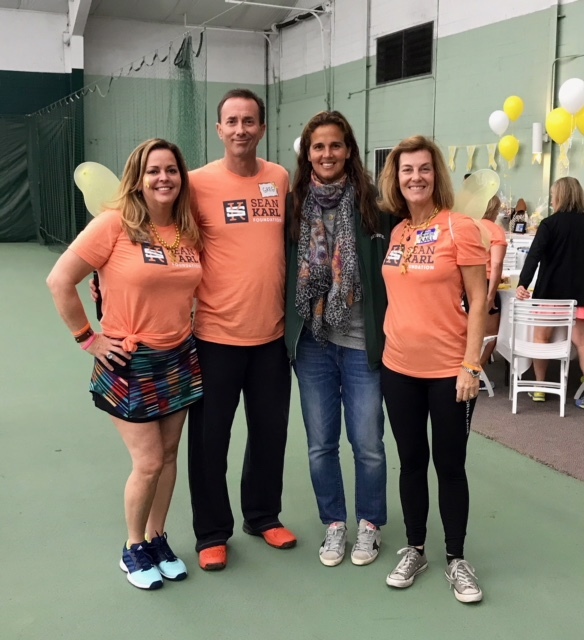 Wow, what an inspiration they are as they come together in a profound way to make a difference. 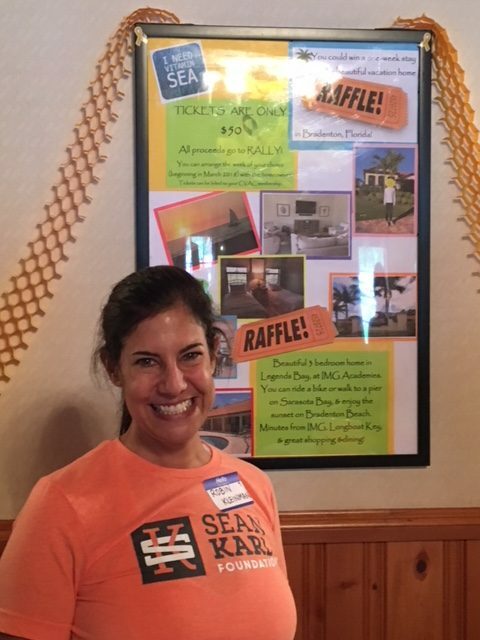 A special person who deserves recognition is the incredible Carla Banning who leads the troops in this event. 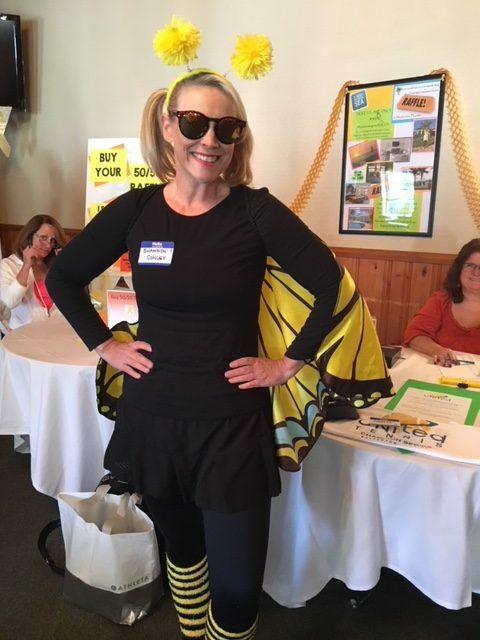 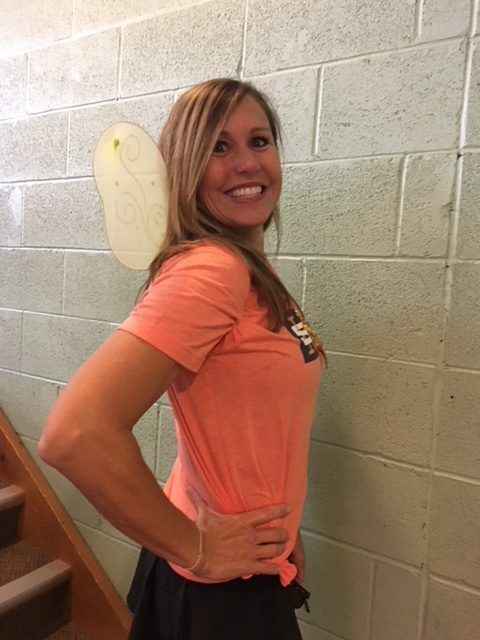 She has a great attitude and works her bootie off to pull of this fun-filled event. 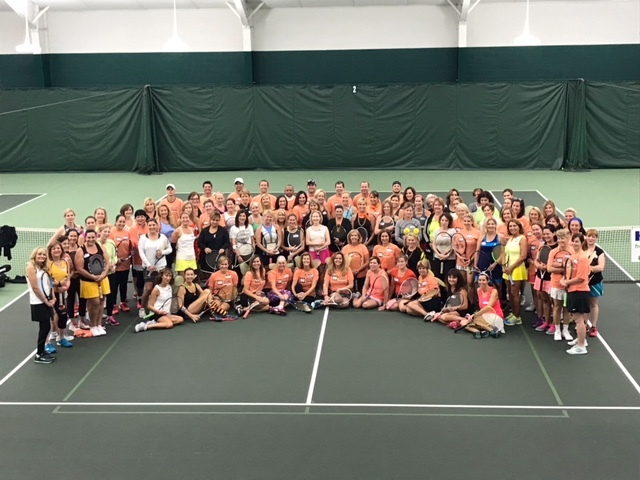 And, thanks for all of the awesome organizers, tennis pro’s, sponsors, donators and participants who make this a one-of-a-kind event. 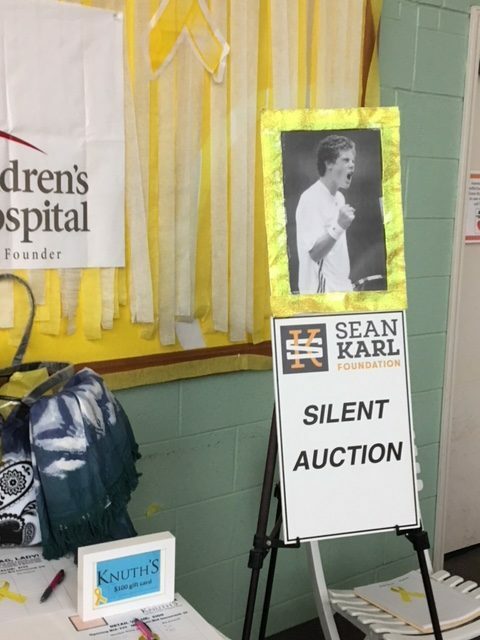 SKF is honored to be part of such a great event!